Why is it important to keep your site attractive and functional? The answer is obvious: if you want to grow revenue and reach a wider audience, a modern and functional site is a must. If users land on the site and see an ugly design, slow performance or lame navigation, they will head straight for tehe back button – and 40% of these users will never come back. 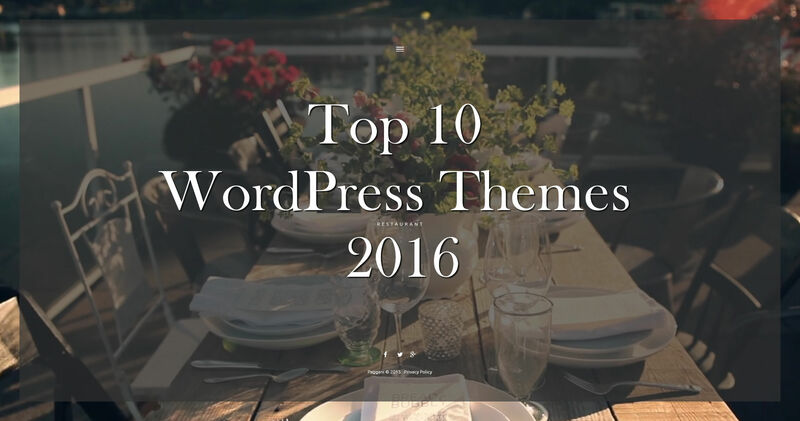 To help, we’ve put together our list of the top 10 WordPress Themes of 2016 from TemplateMonster. With the help of these ready-made templates, you can completely redesign your site by yourself and do so very quickly. All the themes below are designed by TempleMonsters team of professional developers using the most up-to-date specifications and features. They are completely responsive, so, you can be confident that they will perform well on all screens and devices. Thanks to a clean code, all the templates are incredibly flexible and can be customized in accordance with specifications of your particular business project. All the templates come with professional free 24/7 support. TemplateMontster’s team of professionals is available to help you with any issue regarding the installation, customization or performance. You can also choose from several additional services like theme installation, one-year hosting and online store integration. As a result, you’ll get a fully functional site without spending a minute on its customization. All the work will be done for you. So, go ahead and find a right option for your project. 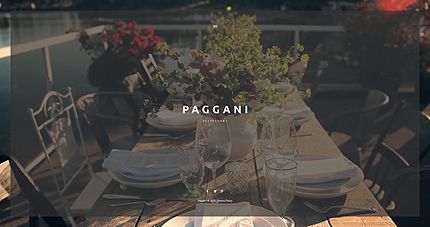 Thanks for sharing an amazing collection of WordPress themes. They look fresh and all of them have a different feel about them. I hate it when I see several themes that I fancy. It’s hard making the choice!